To stay in shape and so I can eat what I want. I'm also competitive and like to try and improve. 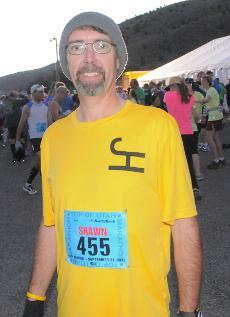 Qualifying for the Boston Marathon last September at The Top of Utah Marathon. Helping a good friend finish her first marathon. 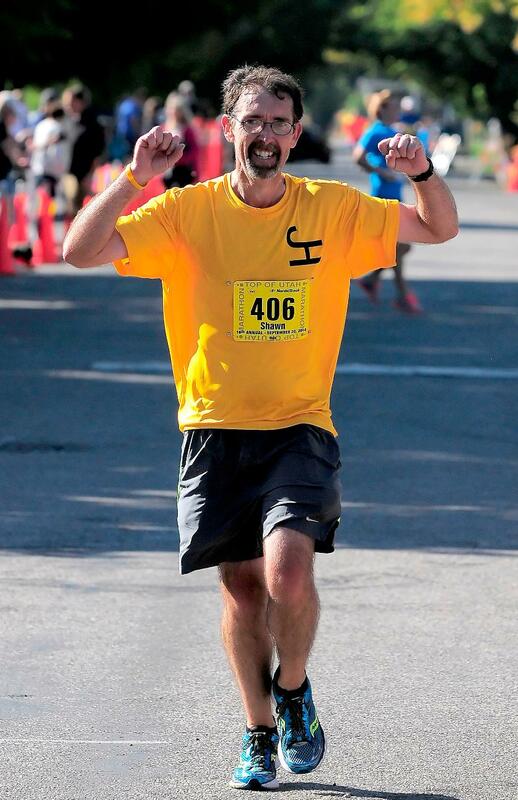 I'm friendly and will do my best to encourage runners to make the time they have as a goal. Have a positive attitude and enjoy the journey. I'm addicted to running and doing races. Love the feeling of accomplishment. I participate in charity runs for good causes.